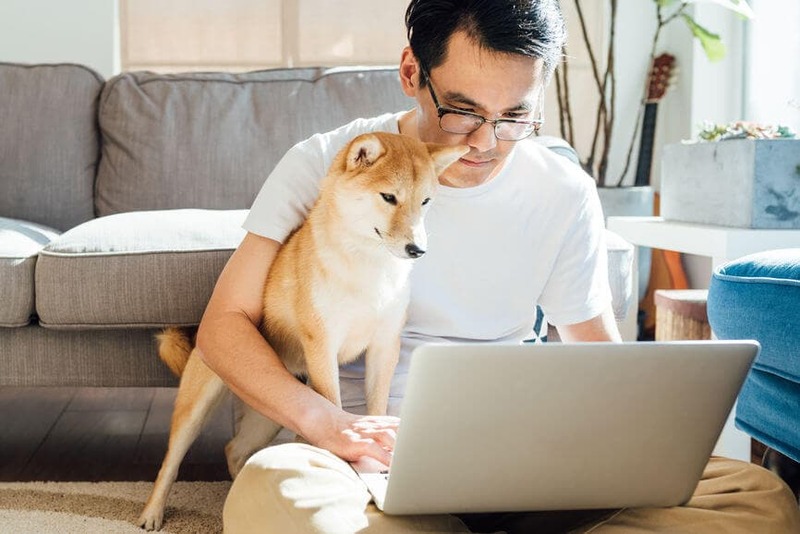 If you're an employee who works at home, you may be eligible for tax deductions that are unavailable to in-office employees. Employees who work at home represent a growing segment of the work force. In many cases, those employees may be eligible for tax deductions that are unavailable to in-office employees. Before you claim these deductions, be sure you meet the criteria set out by the IRS, or you could face additional taxes or penalties. Many employees work from home because it's convenient for their employer. A salesperson who lives in a different state than company headquarters, for example, may have an office in his home rather than the company paying to rent him an office space. If you use your personal vehicle for business travel, or pay for meals and lodging out of your own pocket, those expenses might qualify for a tax deduction. You cannot deduct any expenses that your employer reimburses, of course. If you employer reimburses only a portion of the standard business mileage rate, you can deduct the excess amount per mile. You must keep accurate records of any employee expenses you claim as a deduction. The IRS recommends a written record or log book in the event any questions arise about the deductions. Records kept on your computer will satisfy this requirement. You should also save proof of payment for any tax-related expenditures. This proof may be in the form of a credit card or bank statement, canceled check or itemized receipt. If you paid cash, the receipt must include the payee's name, the date of the payment and the amount. If you have employee expenses to deduct, you report them on Form 2106, Employee Business Expenses, which you attach to your Form 1040 (when you use TurboTax, we’ll fill in all the right forms for you). The deductible expenses from Form 2106 are entered on Line 21 of your Schedule A, Itemized Deductions. If you do not itemize your deductions, you cannot deduct unreimbursed employee expenses. In addition, employee expenses are part of the miscellaneous deductions, and subject to a 2 percent floor. This means that only those amounts that are greater than 2 percent of your adjusted gross income can be deducted. For example, if your adjusted gross income is $100,000 and your total miscellaneous deductions are $4,500, you can deduct only $2,500 —2 percent of $100,000 is $2,000, and the amount over that is deductible. While people who are self-employed or independent contractors are not considered employees, they are eligible for many of the same deductions and subject to the same record-keeping requirements. Self-employment income and expenses are typically recorded on Schedule C. The full amount of eligible expenses is used to offset the income; Schedule C does not have a floor on adjusted gross income. If your net self-employment income exceeds $400, you must pay self-employment taxes in addition to your income tax. The United States has a pay-as-you-go tax system, so if you're self-employed, consider making estimated tax payments throughout the year. This will help you avoid a large tax due at filing time, plus possible penalties and interest for underpayment of estimated taxes. Should I Use IRS Form 2106 or 2106-EZ for Non-Reimbursed Work-Related Expenses?